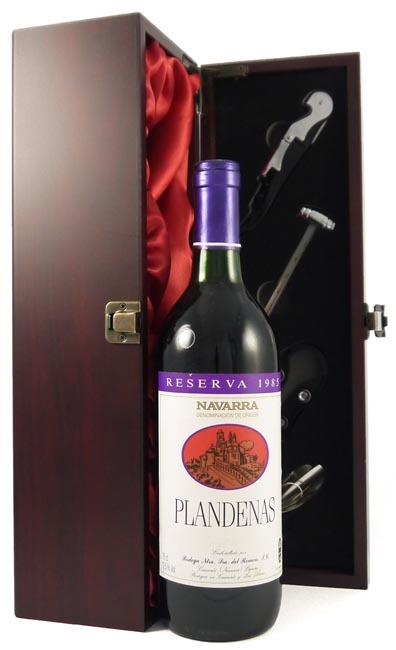 From the very good 1985 vintage, this Spanish vintage red wine has aromas of pomegranate, dried rose petals and dark spices. The palate is silky and the tannins are really smooth. Drink now - 2025.